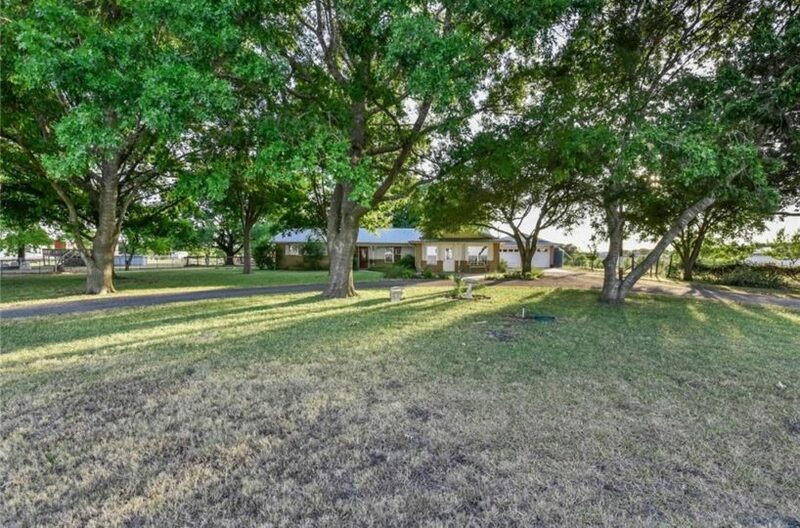 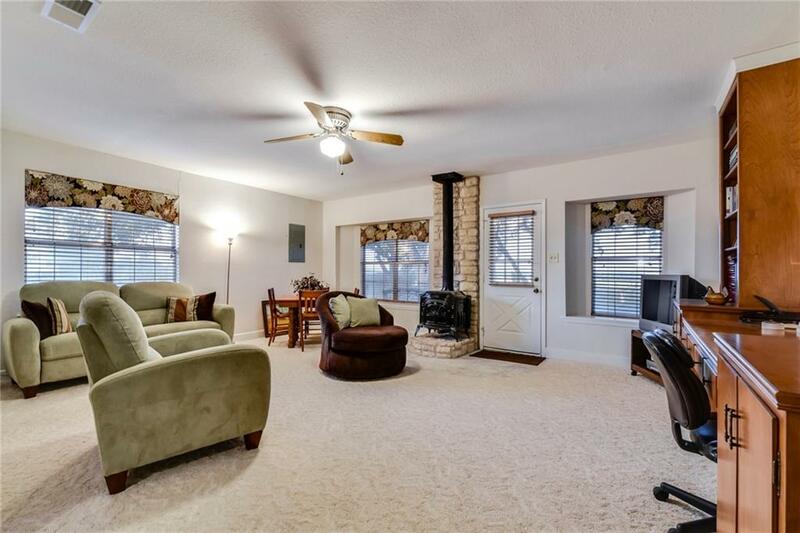 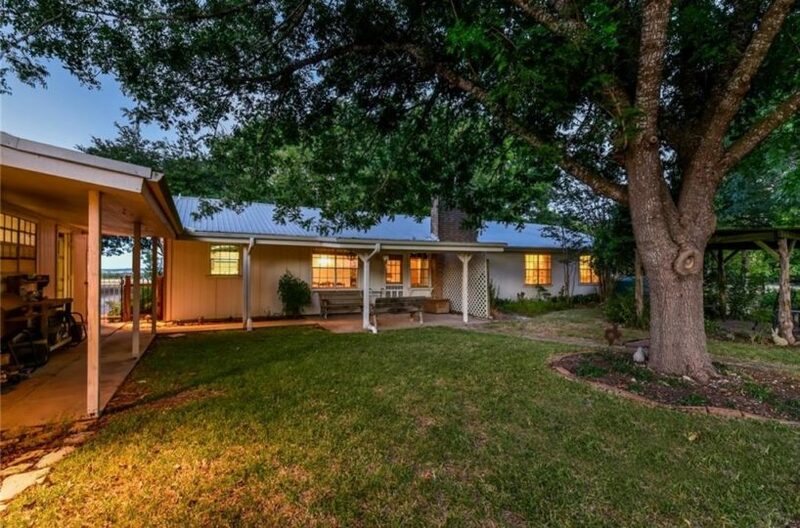 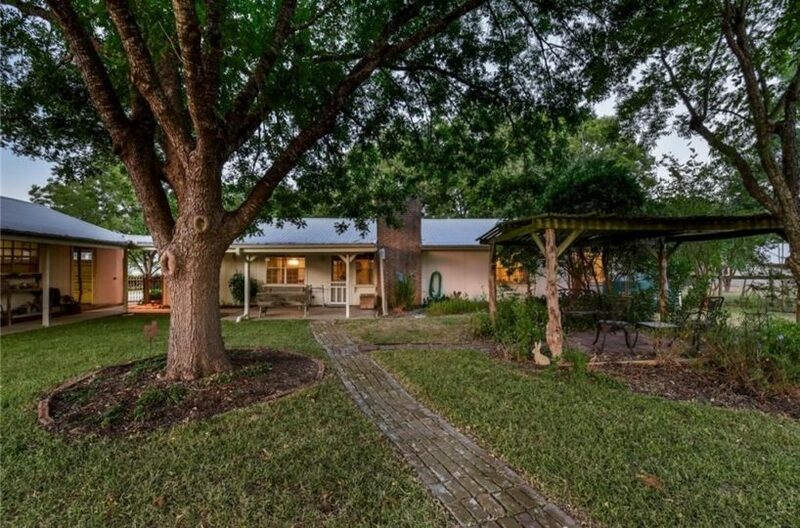 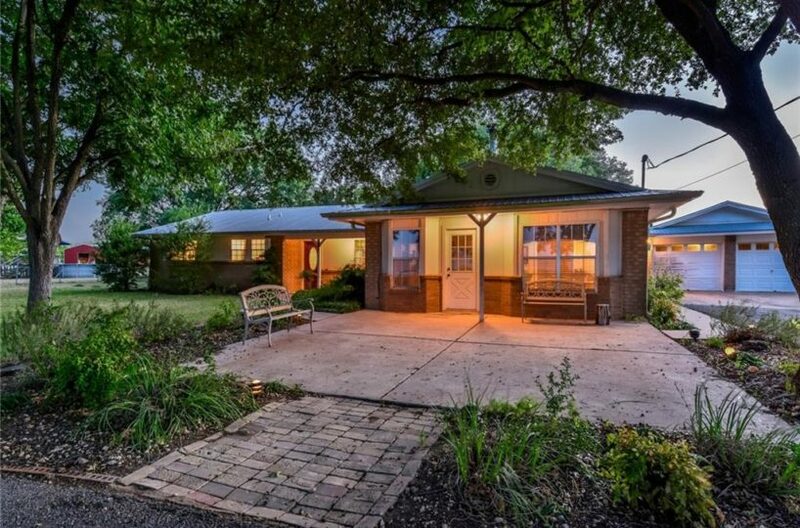 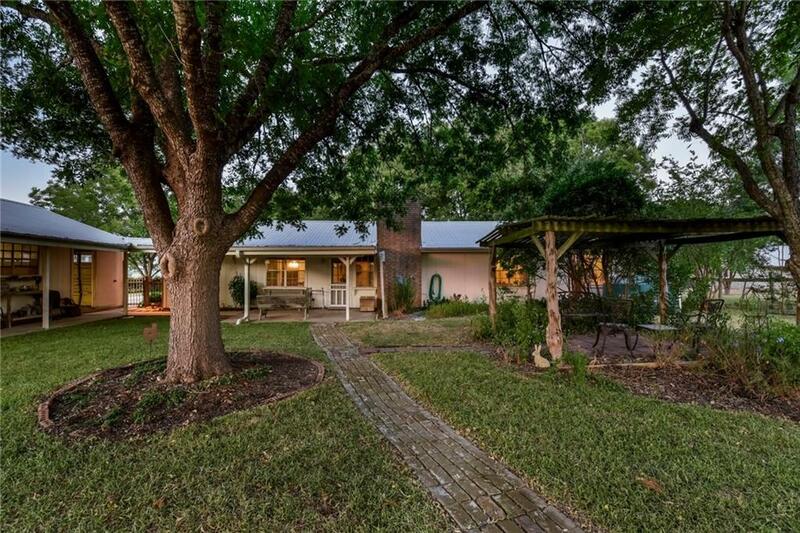 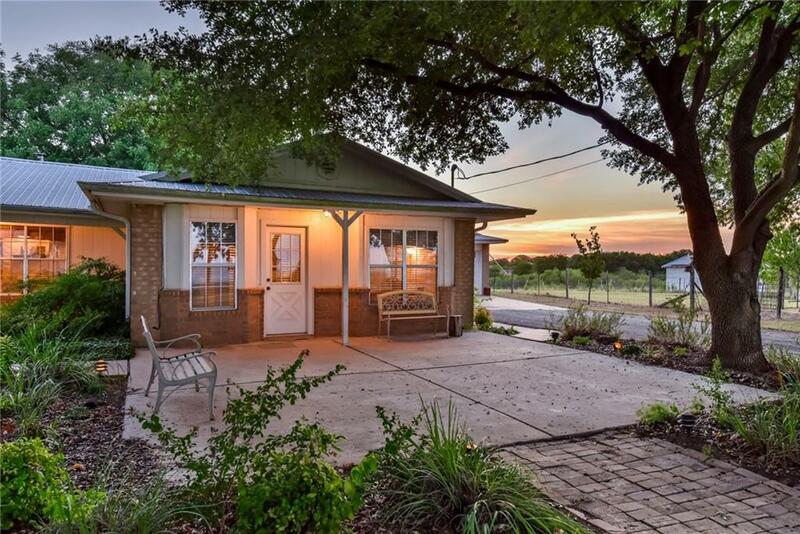 Charming ranch home nestled on a 6.73-acre treed lot with panoramic views. 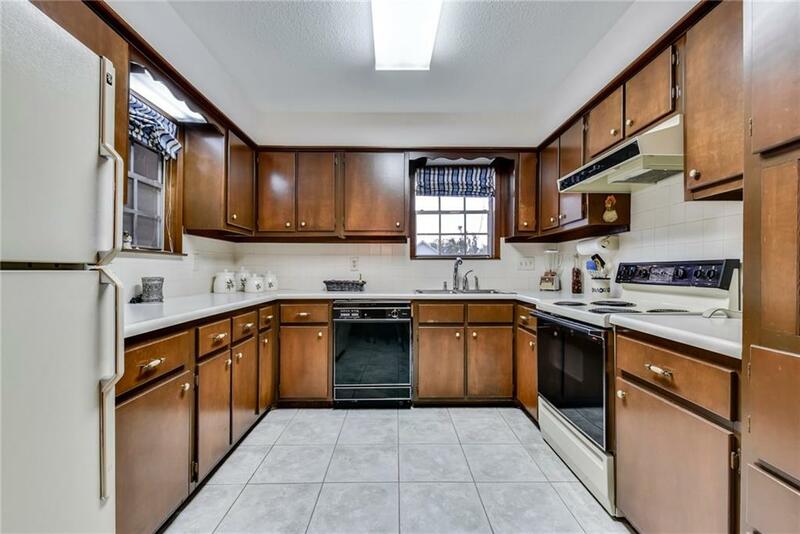 3 bedrooms 2 full baths 2 car garage with attached workshop and barn. 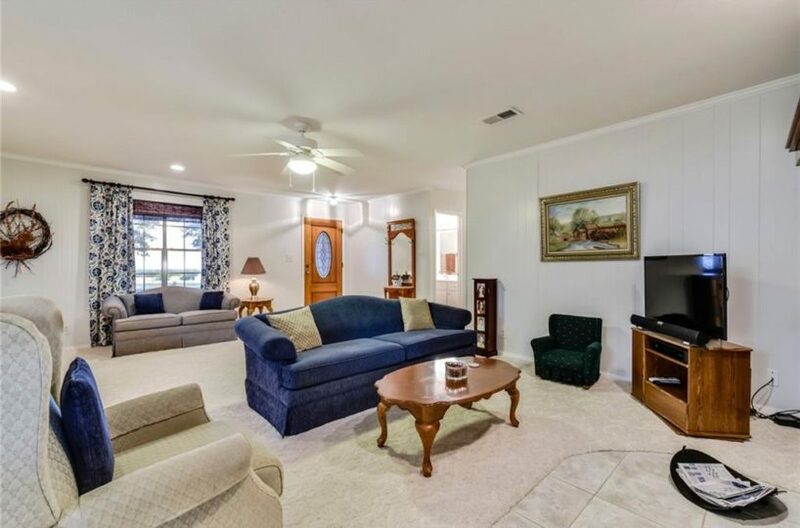 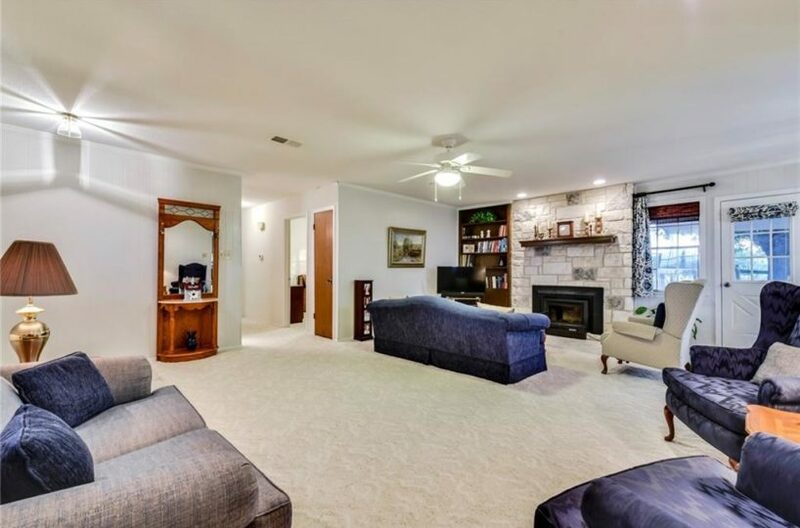 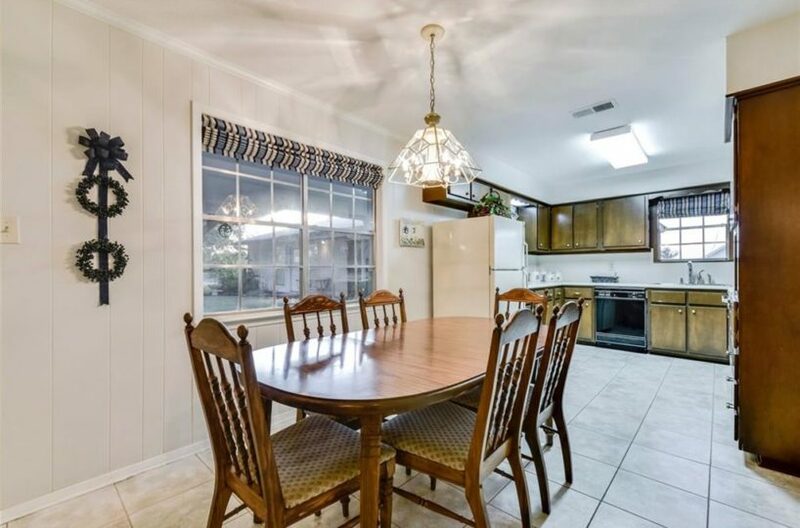 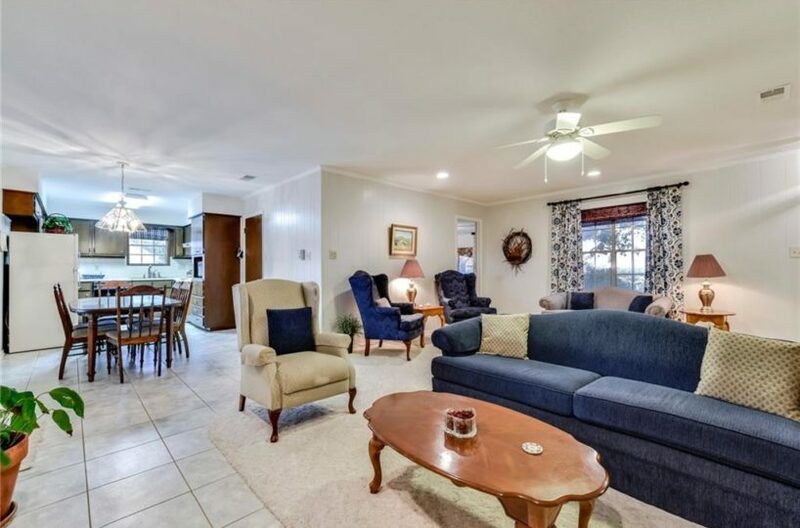 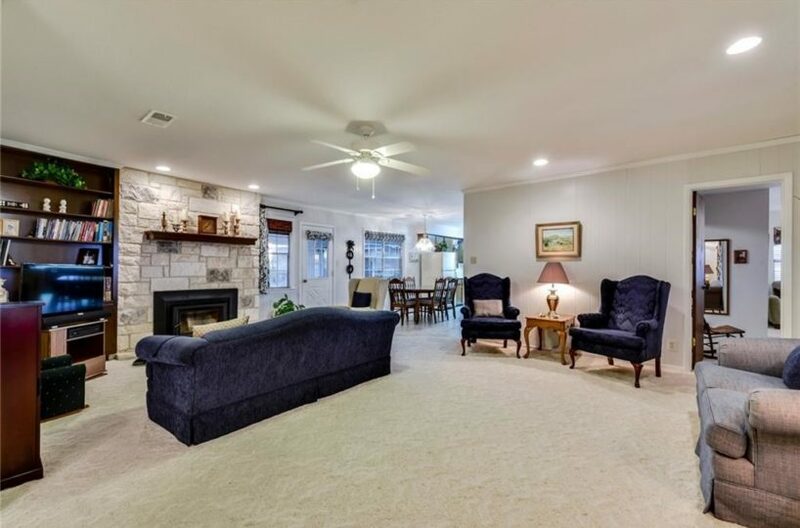 2 living areas and an open kitchen make this home perfect for family gatherings. 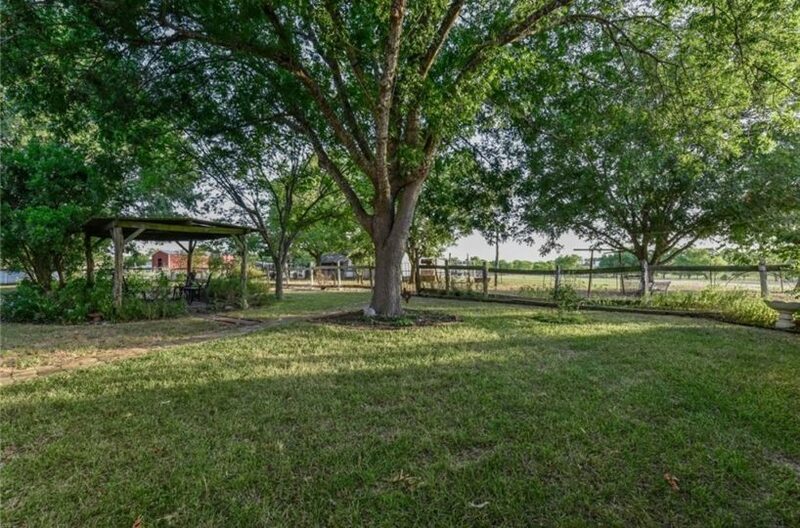 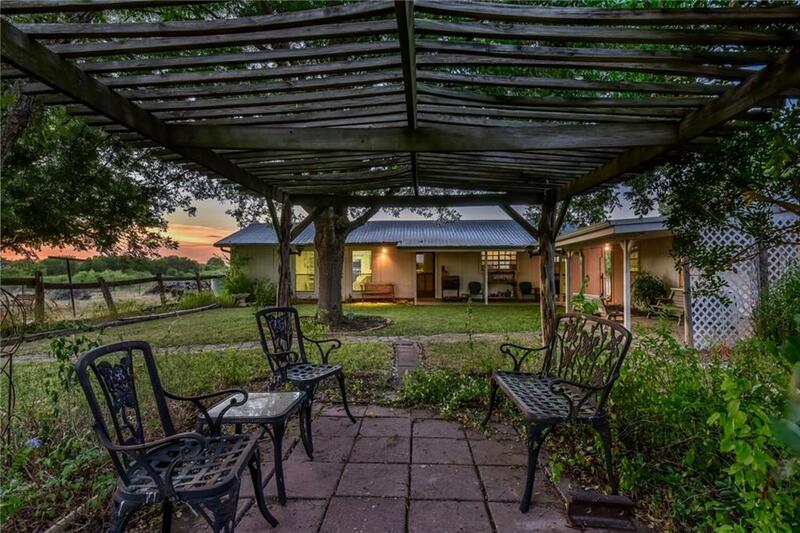 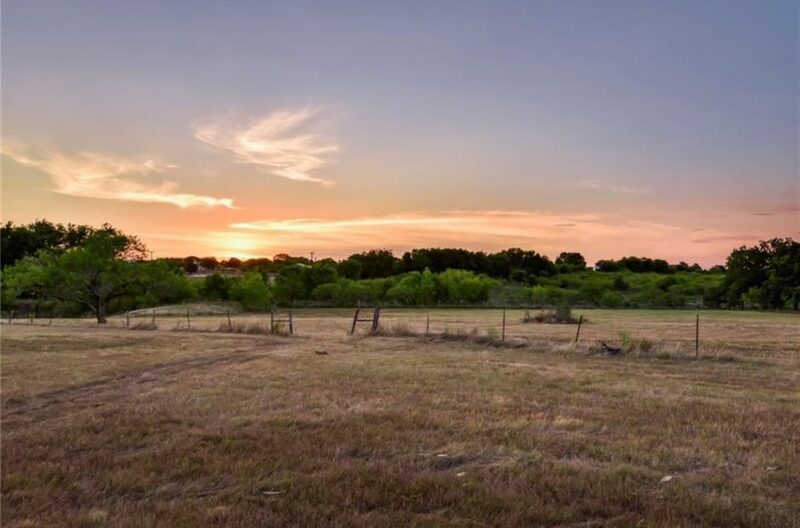 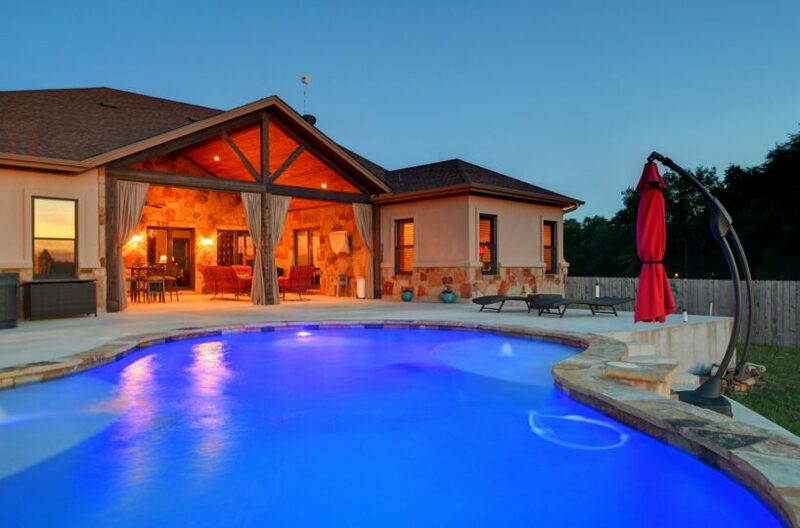 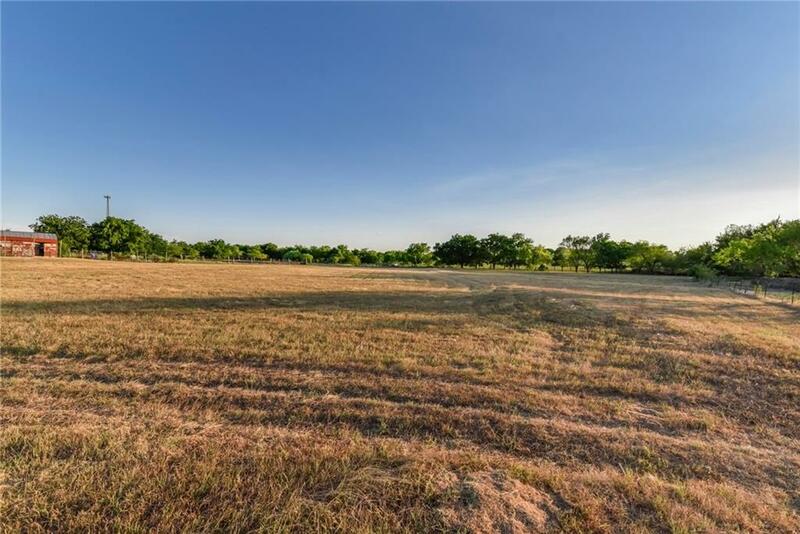 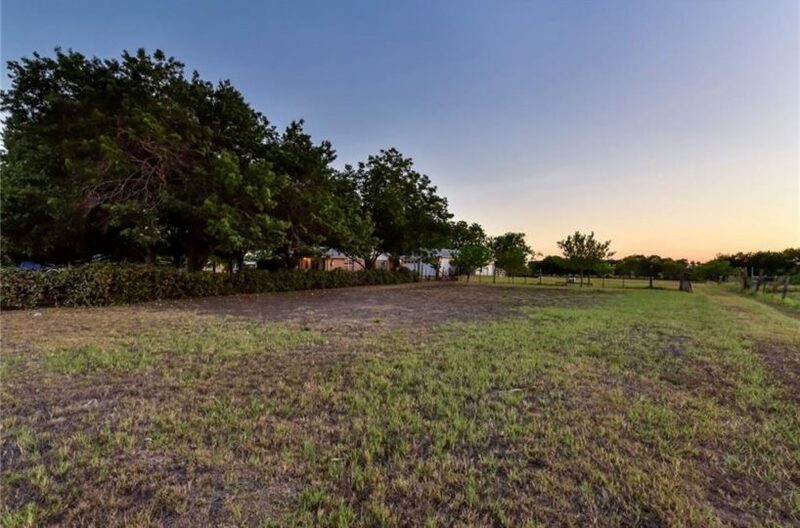 Front and back covered patios overlook serene rolling pastures with room to create your own private oasis. 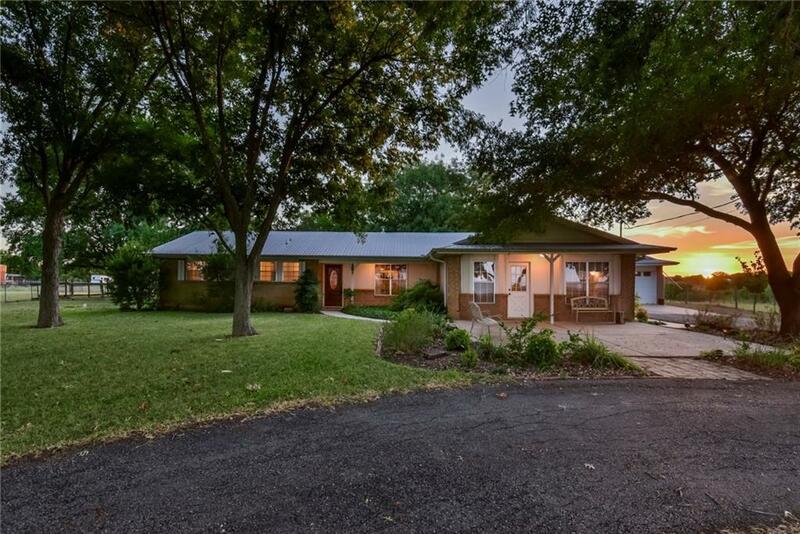 Call owner to schedule showing.